All photos by Anastasia Koutsioukis, mostly from her fantastic Instagram account. Gentedimontagna founder Pavia Rosati met Anastasia Koutsioukis last year when she took a break from for dinner at , the restaurant in the Design District that she owns with her Turkish chef husband, Ahmet Erkaya. Midway through appetizers, Mandolin became our absolute favorite restaurant in Miami — the garden setting, the flickering lights overhead, the fresh fish, the impossibly delicious spreads. (If only we could export it to Manhattan and eat here every night.) Anastasia is, in fact, a New York City transplant, and she became a fast friend. We love her contagious enthusiasm for the neighborhood where she lives and works; , which we follow on Instagram and have published here. She was nice enough to share her favorite spots throughout her new home town. Local breakfast spot: There are a couple of local, charming spots walking distance from home. is a French-owned bakery where I'll pick up a latte and croissant. During the week you'll find me at , located in an airy and bright atrium in the Design District. They serve delectable baked goods, savory scones, and classic breakfast items created by local chef Michelle Bernstein. Where you go when you need inspiration: on Lincoln Road, where I could spend hours flipping through design, art, photography, and cookbooks. has returned for the season and has beautiful antique pieces. 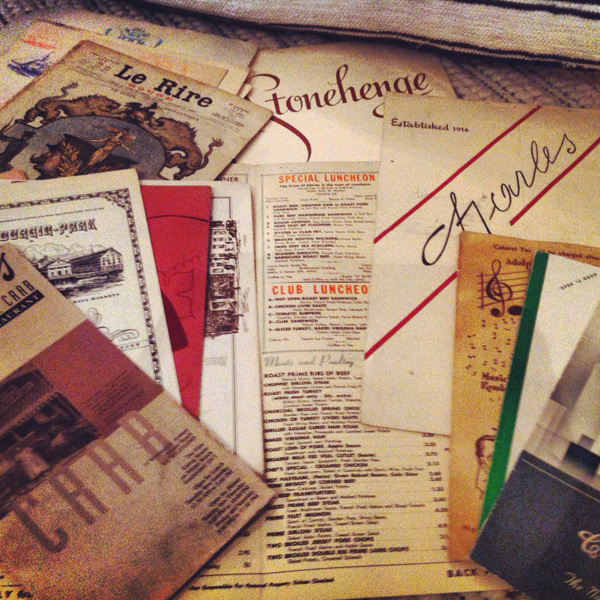 Last year, I scored on a collection of vintage menus from the 1950s-70s which inspired a new concept we're working on at my restuarant. Favorite classic: at the Standard Hotel to catch the best sunset over a bottle of rosé. A romantic dinner at . Classic hotel brunch at the in Coral Gables. The original on the marina in Coconut Grove for happy hour during stone crab season. bar for a proper cocktail. for a lunch date. on the river for local Miami flavor and fish. Hot newcomers: at The Soho House the most beautiful dining room in town. 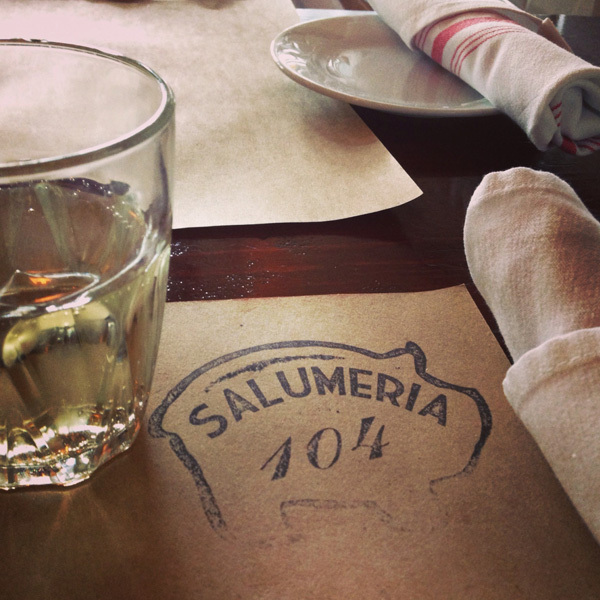 for an intimate dinner with great ingredient-driven, inventive food. 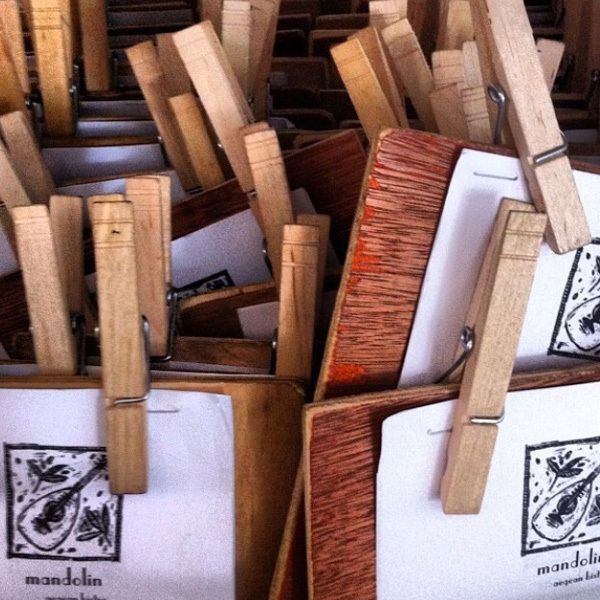 has fresh authentic Italian, wonderful salads, homemade pastas, and the best salumi and cheese boards. for exquisite sushi. We order from , our local Asian bistro, all the time, but their dining room and back garden are lovely. for elevated comfort food located in an old motel. has the best and freshest ceviche in town. Take it to go from their South Beach location and have a picnic on the beach. I recently had a tasting at Stephen Starr's new restaurant Verde at the — delicious, beyond fresh, and approachable food. The way I like to eat. I'll be back often. , our local juice bar and café in Sunset Harbor for their açai bowl and cold-pressed green juices. 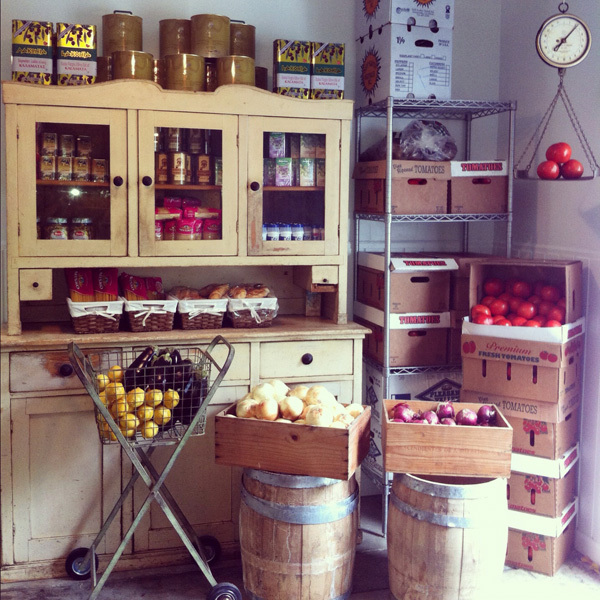 They also have a selection of yummy organic raw foods and are opening other locations around Miami. Best spot for people-watching: Brunch at Cecconi's and Mandolin. Your office is located: In my home. 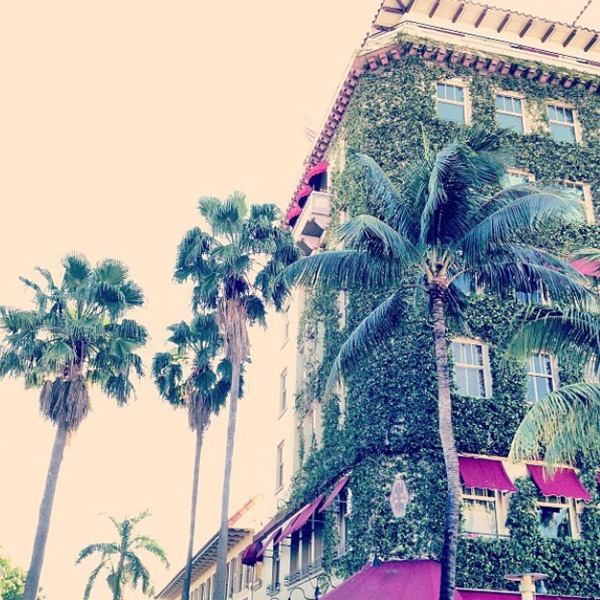 We live in Buena Vista East, the historical neighborhood adjacent to the Design District. It's a two-minute walk to our restaurant. 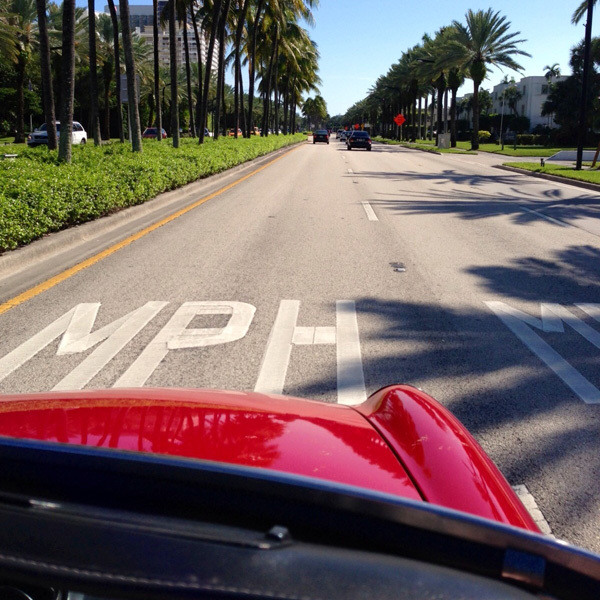 Your preferred mode of travel around the city: Miami is a driving city. It's very spread out, and you need a car to discover the many diverse sides to this town. I missed my pedestrian life when I moved here from New York, which is why we chose to live in a neighborhood where we could walk to work, restaurants, cafés, and shops. 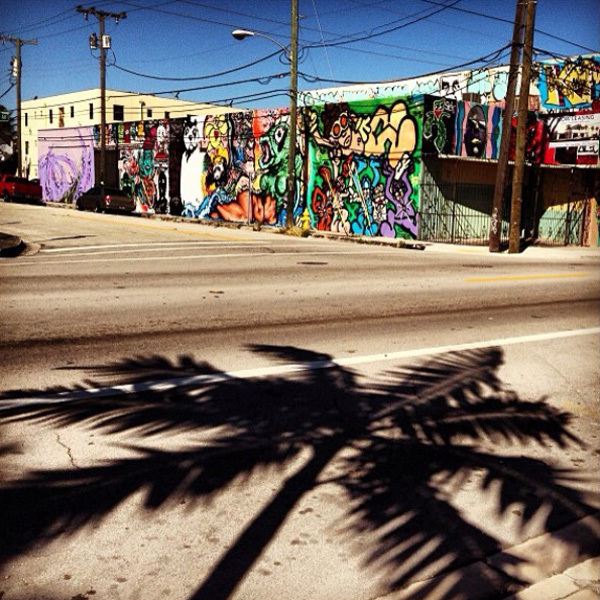 We love the Design District for that reason: There is such a pulse in this neighborhood. I recommend renting if you're visiting the beach or Wynwood neighborhoods. It's the best way to get around and explore thoe areas. The route for your favorite city joy ride: I love to take-out-of-town guests on a walk along the marina at . When we reach the beach, we rent DecoBikes and ride along the boardwalk from 1st Street to about 23rd St. We'll head back, drop off the bikes, and stop somewhere for lunch. 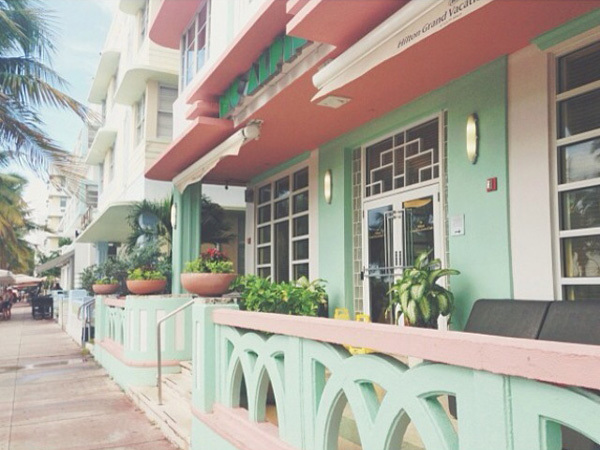 You get to pass all the great Deco architecture, feel the ocean breeze, and get some exercise. Where do you go when you want to be in the middle of it all? Naturally the beach is bustling with all kinds of people, tourists and locals alike. But I feel the real excitement is happening around us here in the Design District, Wynwood Arts district, and Upper East Side/MiMo district. You'll always bump into someone at your local coffee shop, or you can pop into a gallery or check out a new independent shop that just opened. There's a creative vibe in these neighborhoods, and the entire area is growing and changing everyday. It's an exciting time to be in Miami. Where do you go when you need an escape? I'm fortunate: When I need an escape, I drive 15 minutes over the causeway and hit the beach at . That's the biggest perk of living in Miami. We live in paradise. It doesn't take much. Most underrated thing in Miami: The people. Yes, Miami has its stereotypes, but I've met some of the most inspiring, sophisticated, kind, real people in the four years I've lived here. There are a lot of great people doing great things. Most overrated: The party scene. 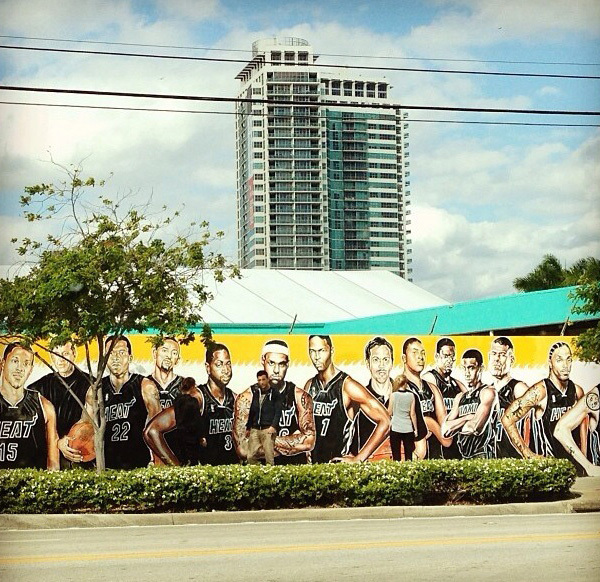 By all means, it's great if that's what you're looking for, but Miami is redefining itself. 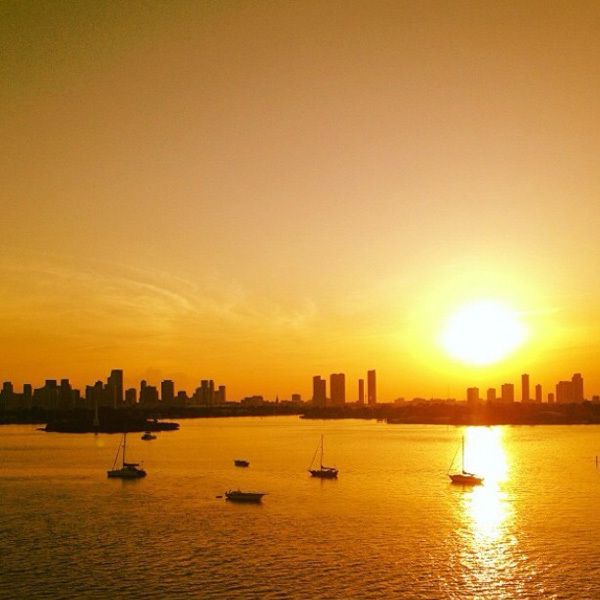 Between our flourishing art scene, new cultural institutions, emerging neighborhoods, interesting local businesses, and, of course, all the amazing outdoor activities, there is so much more to Miami than nightclubs and hotel lobbies. Best place for an afternoon coffee: in Wynwood, our local roaster, is a hub for creative types, gallery owners, neighborhood people, and visitors. It's always bustling. Favorite local shops: has an incredible edit of designer clothing and accessories set in a classic Art Deco building. It's a dream closet. for serious high fashion and hard-to-find brands for the style enthusiast. for avant-garde eyewear and incredible accessories by Paula Mendoza and m2malletier. for the modernist baby and parent (as an expecting mom, I'm obessed). for the dreamiest terraniums, artistic orchid arrangements, futuristic figurines, and airplants. And , a high-end vintage clothing and accessories mecca. You dream about your meal at: . I dream of sushi. I'm pregnant, so I can't wait to eat raw fish again, and Makoto is the freshest and most inventive in Miami. 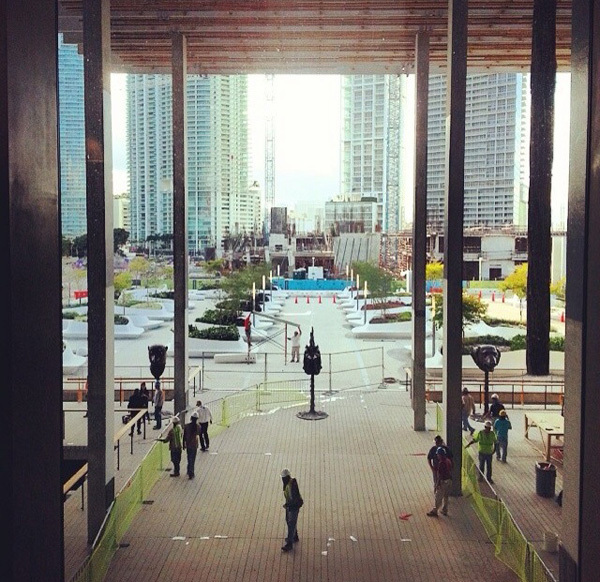 Favorite local icon: The new (PAMM), designed by Herzog & de Meuron, is destined to become an iconic institution. 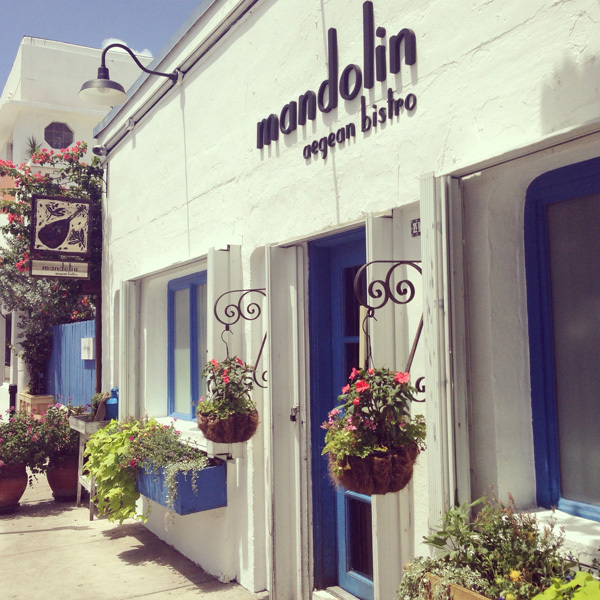 Mandolin Aegean Bistro, inside and out. The best thing about your neighborhood, Design District/Buena Vista East, is that it's a true neighborhood, with restaurants, shops, galleries, and local businesses within walking distance. 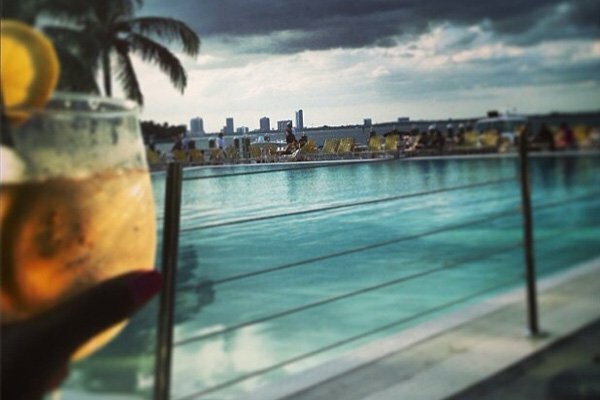 Current local buzz word: The phrase "only in Miami" rings true at least five times a day. Best way to pass an evening: Dinner at surrounded by friends, sitting in our lantern-lit courtyard under the oak tree, enjoying a simple meal of shared plates, bottles of wine, and great conversation. My idea of perfection. 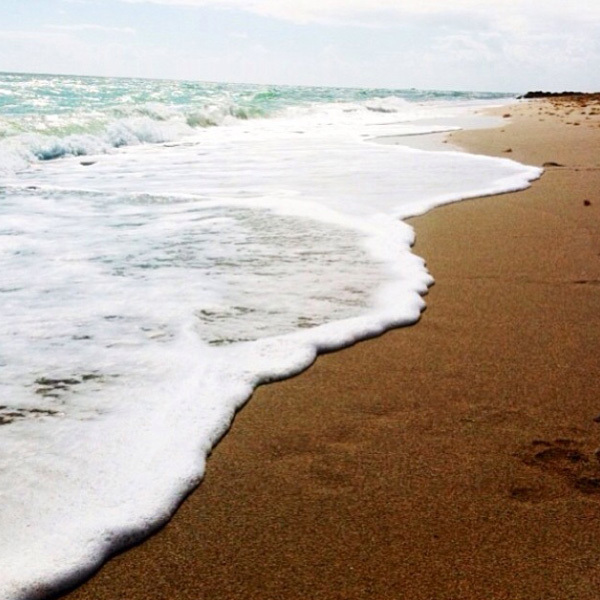 No trip to Miami is complete without the beach. That's why we all love it. 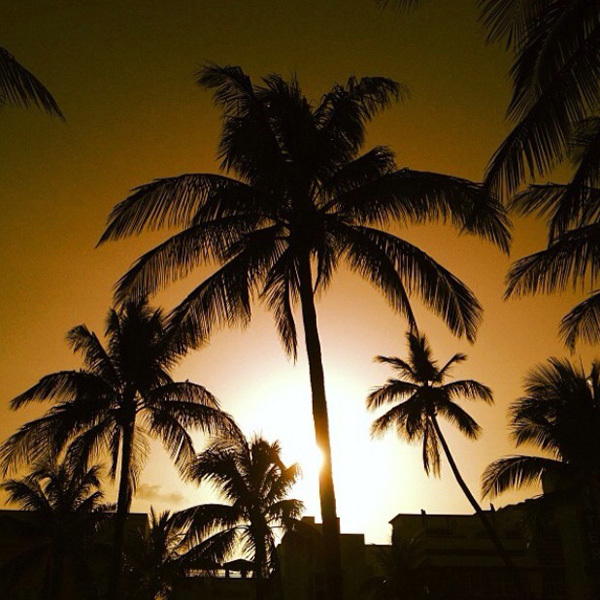 A palm tree never gets old. 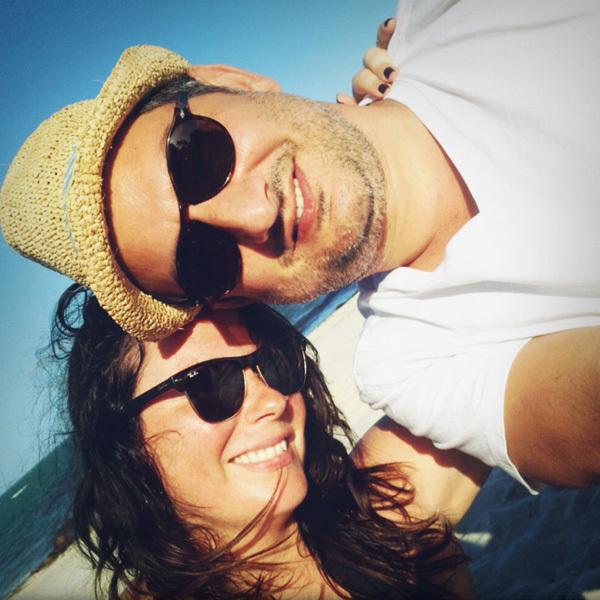 Anastasia is the owner, along with her chef husband Ahmet Erkaya, of in Miami's Design District. You can follow her on Instagram at . She travels for her constant quest of new discoveries, cultural experiences, and inspiration.